There are plenty of options when it comes to porch doors. From single to double doors, sliding or even folding doors. You can have Upvc, Aluminium or AluClad, with double or triple window glazing and in a large variety of colours to suit your home. 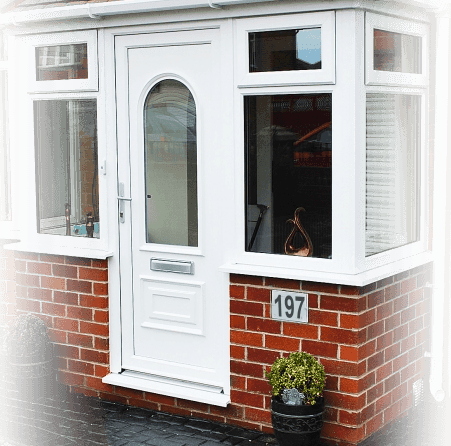 We supply and fit made-to-measure porch doors in the Dublin area. All our doors are “A” rated and confirm with the highest standards.